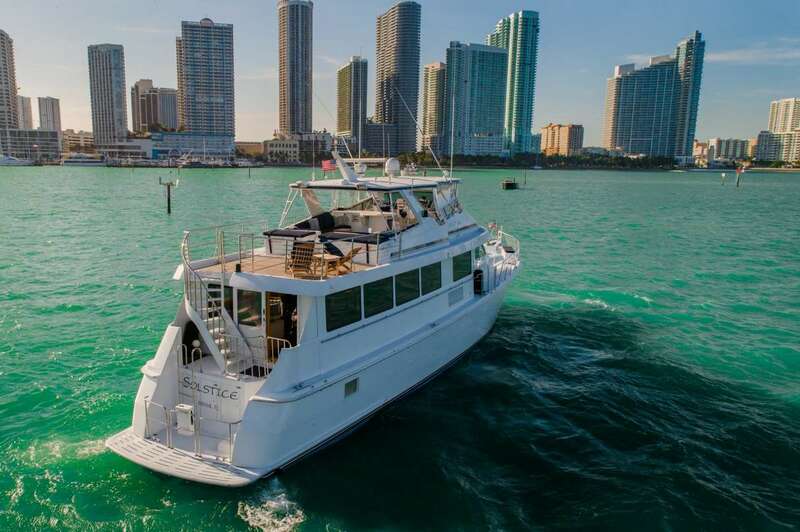 We completed over 350 party yacht charters last year alone, of which 150 were corporate events. 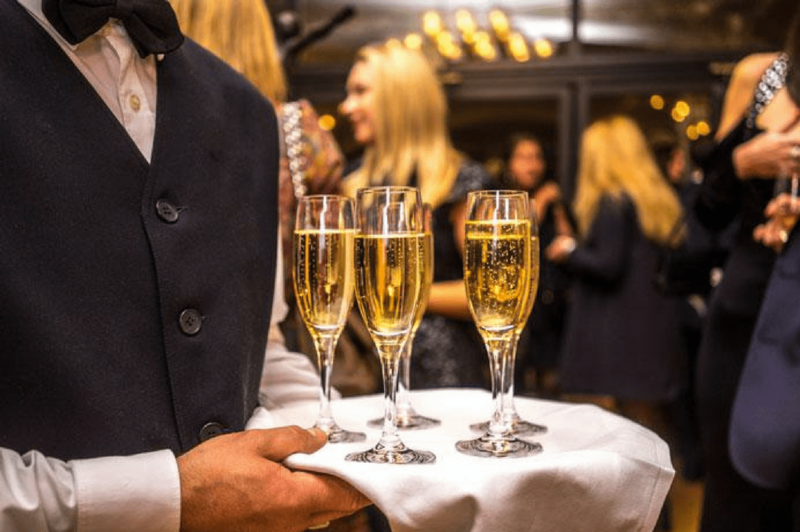 Host with us your business meetings, conferences, product launch events, executive retreats, incentive programs, board and shareholders meetings, and team building events. Schedule on special events with us and make your day unforgettable in company of your special ones! Birthday Parties, Reunions, Anniversaries and Quinceañeras. Available for small and big groups. 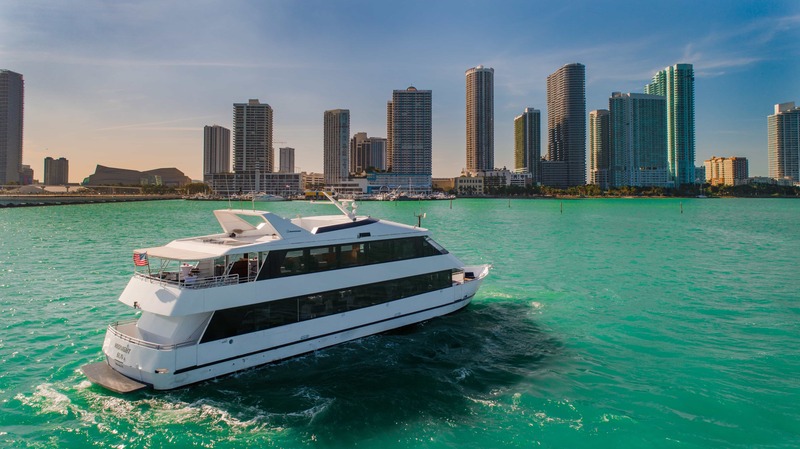 Wedding Cruises in Miami, Fort Lauderdale and Aventura. Honey Moon Tours in Miami, Fort Lauderdale and Aventura. 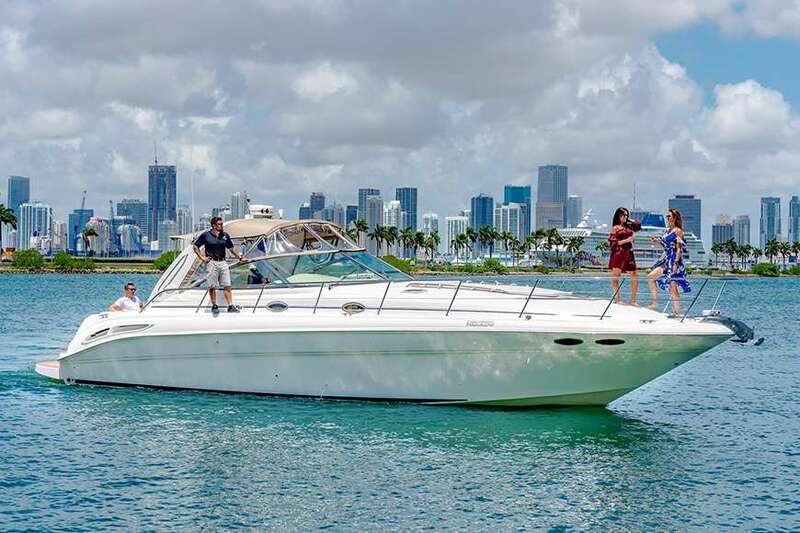 Enjoy half and full day party yacht charters in Miami, Fort Lauderdale or Aventura. All our captains are licensed by the United States Coast Guard. They all have passed the Maritime Consortium Drug test program. 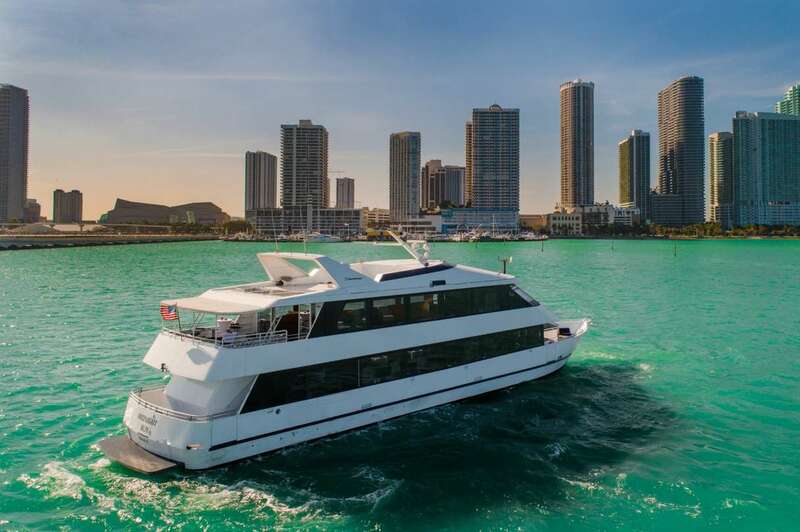 With many years of experience, our captains are very familiar with the area and their professionalism and friendliness is unsurpassed in the industry. 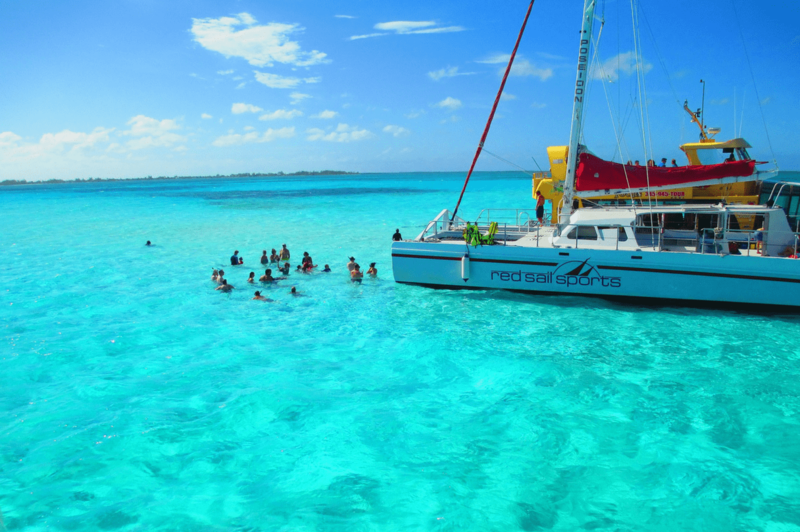 Our yachts are fully insured with unsurpassed coverage in the industry. Our professional staff will help you in the coordination of all the elements to produce a very enjoyable event. 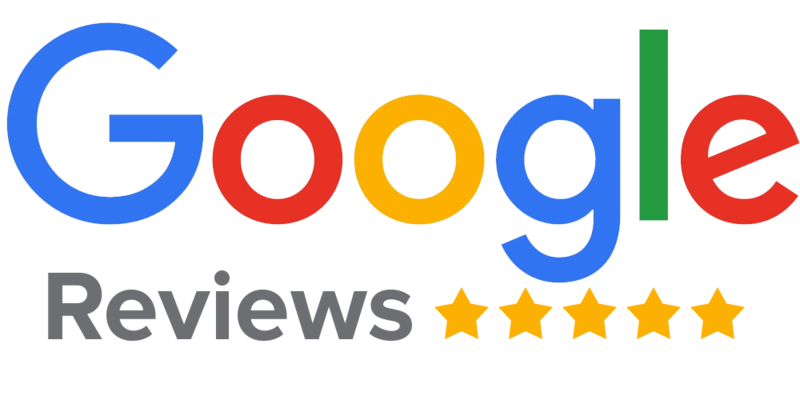 We identify your needs, design the event with you from the arrival experience, decor, food, bar and entertainment, our top rated staff is here to make your event unforgettable. Including brand liquors, wine and non alcoholic beverages. Our food is prepared fresh onboard insuring the highest quality and presentation. © Copyright 2018 Water Fantaseas. All rights reserved.